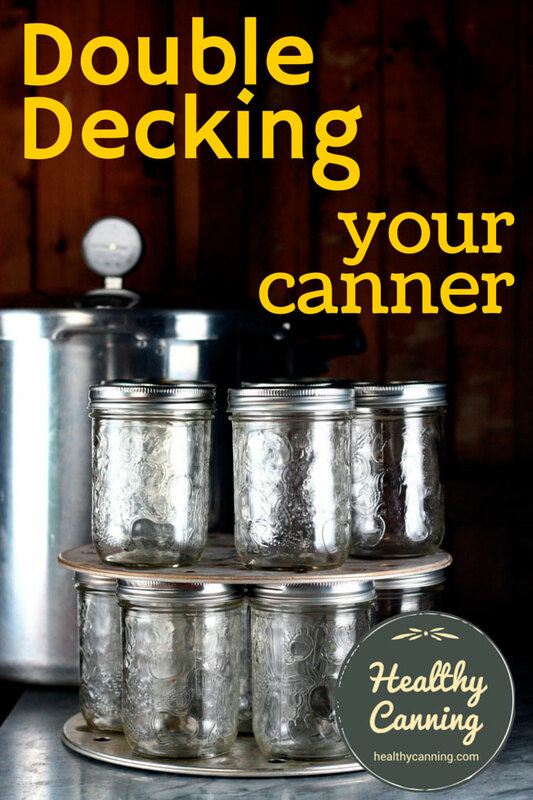 Double-decking is the practice of running a canner with two layers of jars in it, one on top and one on the bottom, with a platform of some sort in between. You just need some kind of ventilated metal platform between the two layers. Don’t stack jars directly on top of each other. The purpose of the platform is to stabilize the top row of jars, so that they don’t tilt over or fall over on their sides. That would interfere with the sealing, and possibly allow the jars to bang about inside the pot. 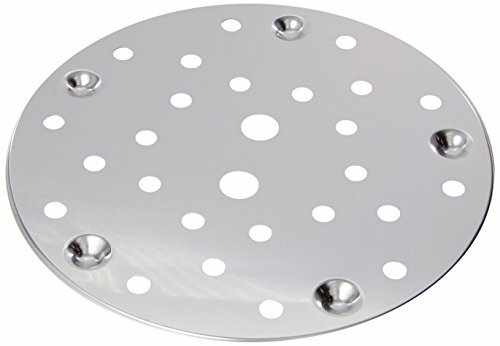 The purpose of the platform being “ventilated”, as in having holes or perforations or spaces in it, is to allow boiling hot water, or steam, to move freely throughout the pot. Whether double-decking is endorsed or not for water bath canning depends on who you ask. 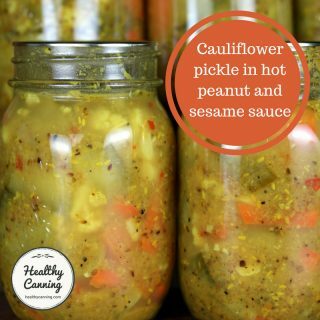 Can two layers of jars be processed in a canner at one time? Yes, two layers can be processed at one time, in either the boiling water bath or pressure canner. Place a small wire rack between the layers so water or steam will circulate around each jar. Make certain that the water covers the top of the jars by 1 inch [ 2 1/2 cm] in a boiling water bath canner. 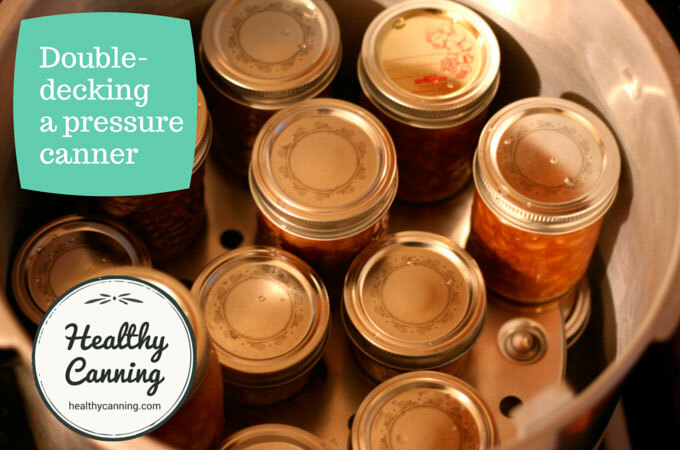 The pressure canner should have 2 to 3 inches [ 5 to 7 1/2 cm] of water in the bottom.”  NCHFP. 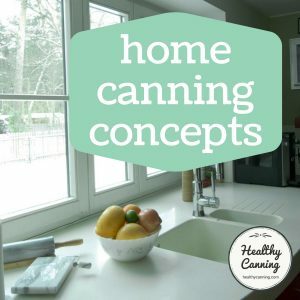 Canning FAQ #8. Accessed January 2015. 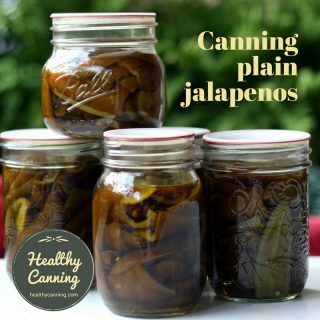 “We don’t recommend stacking jars in a boiling water canner because the water movement may tip the jars.”  Barb Ingham. Professor & Extension Food Safety Specialist, University of Wisconsin-Madison. Email to Randal Oulton. 9 February 2015. Email on file. 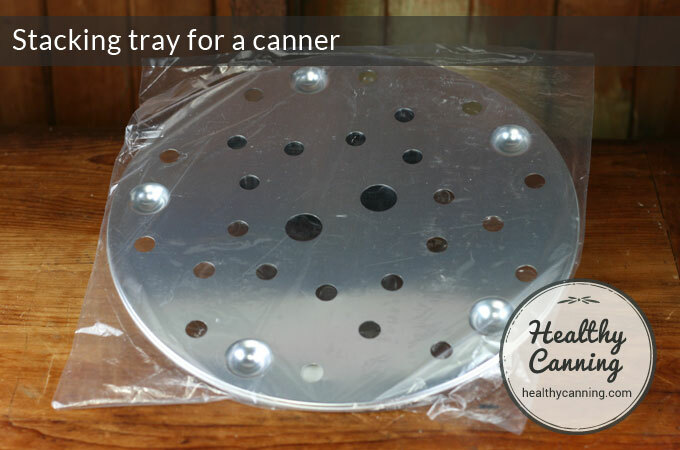 Presto, the canner manufacturer, does not endorse double-decking for water-bath canning. The Presto 23 quart manual (2013ish edition) says on page 11: “For boiling water method, do not double deck jars.” They don’t say whether their concern is (a) weight with all that water and jars (on the glass-top stoves that they certify their 23 quart canner for), or, (b) whether the concern is that double-stacked with 1/2 litre (US pint) jars there would be insufficient height left in the pot to cover the top layer of jars with water and allow room for bubbling water movement. HealthyCanning.com tested the capacity of the Presto 23 quart (with cold tap water and empty jars half-litre / US pint with lids but without actually canning), and weight consideration aside, if it is standard height half-litre (US pint) mason jars that you are stacking, then no, the Presto 23 quart pot is not tall enough for water bathing double-decked jars of that standard height profile size without the water boiling over constantly onto the stove — and that is one of the tallest pots that the average home canner is likely to have, anyway. So, it’s a non-starter. Double-decking for water-bathing would affect the amount of water needed, clearly. But it would not affect the processing time. You still need to follow the recommended processing time for your tested recipe: no more, no less. All authorities endorse the practice for pressure canning. It’s considered a safe practice, and even safe, cautious canners routinely do it. There is no issue with it as far as food product safety or quality goes. Presto says, “It is recommended that you stagger the jars by placing one jar on top of two. Jars may touch…. Although it is not necessary to use a rack between layers of jars, if you with to do so, a rack can be ordered…..”  Presto Pressure Canner and Cooker, 23 quart model, #72-719F. 2014. p 18. The reason you need to stagger the jars is to distribute the weight. 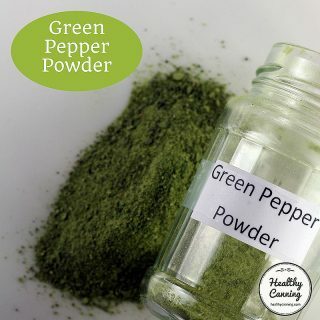 You don’t want too much weight in one spot preventing air from escaping out of the lids in jars below during processing. 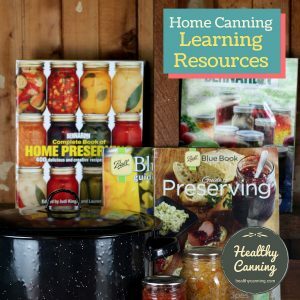 For pressure canning, there are many different unofficial double-decking and even triple-decking configurations that people do in Presto canners. See the separate entry on Presto canners for those. 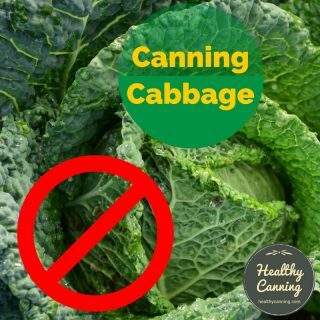 Double-decking for pressure canning does not affect the water required or the processing time. 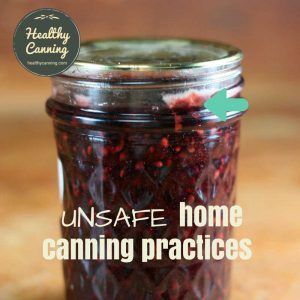 You still put in the amount of water recommended by the canner maker — no more, no less. And, you still need to follow the recommended processing time for your tested recipe, no more, no less. 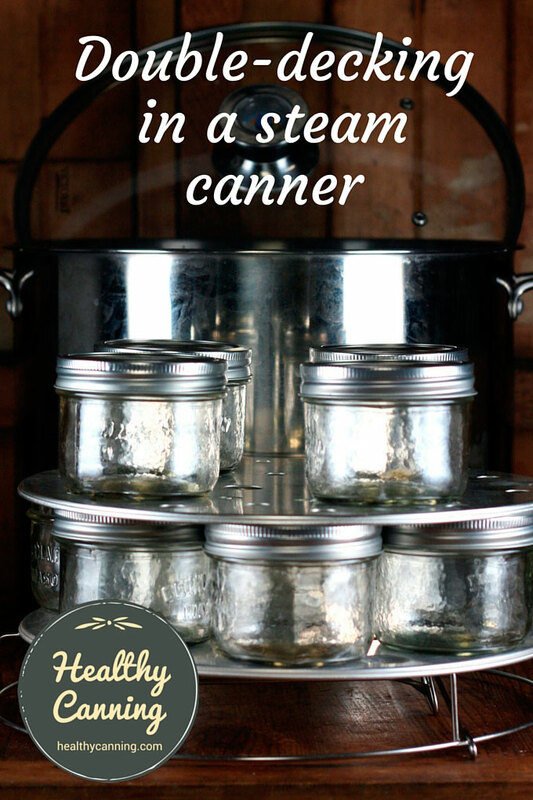 It is physically possible to stack some low-profile jars in a steam canner in a stable and secure manner. But, is it safe in processing terms to do so? 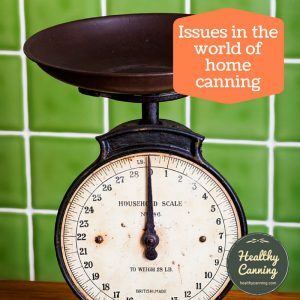 We wrote to Wisconsin Extension, who did the steam canning research, to ask if there were a research-based answer. 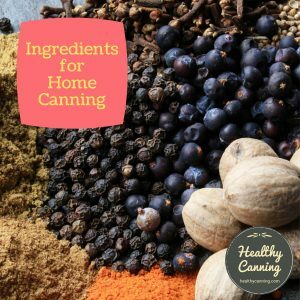 The answer was that while double-decking in a steam canner was not tested, if you can ensure that you have a canner full of pure steam, then the principle should be the same as that for double-decking when pressure canning. You should definitely use perforated racks to provide stability and allow steam to flow evenly, and the upper jars should be “offset” from those below them, i.e. not sitting directly on top of the jar below, but straddling two jar rims. Barb Ingham. Professor & Extension Food Safety Specialist, University of Wisconsin-Madison. Email to Randal Oulton. 9 February 2015. Email on file. 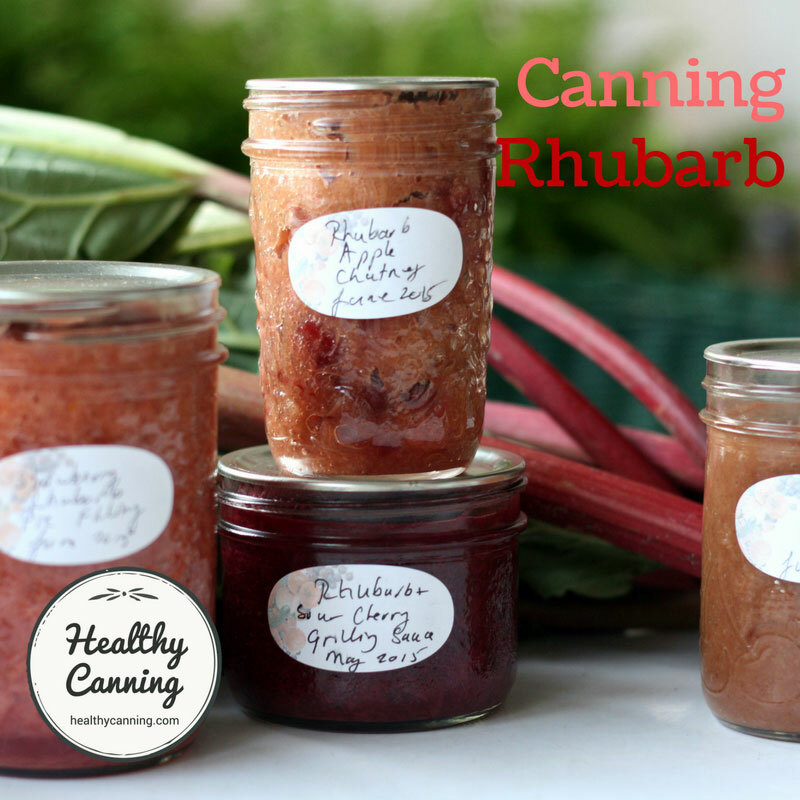 All other guidelines for steam canning must be adhered to. 1. ↑ NCHFP. 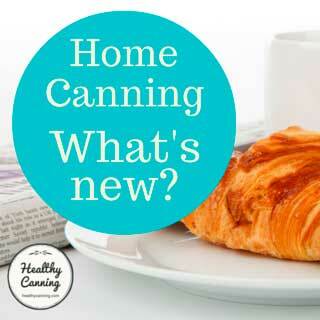 Canning FAQ #8. Accessed January 2015. 3. ↑ Barb Ingham. Professor & Extension Food Safety Specialist, University of Wisconsin-Madison. Email to Randal Oulton. 9 February 2015. Email on file. 4. ↑ Presto Pressure Canner and Cooker, 23 quart model, #72-719F. 2014. p 18. 5. ↑ Barb Ingham. Professor & Extension Food Safety Specialist, University of Wisconsin-Madison. Email to Randal Oulton. 9 February 2015. Email on file. 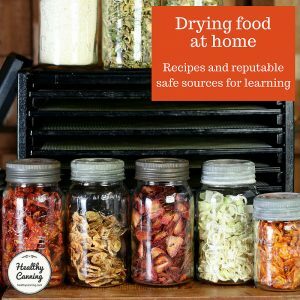 You *always* do the recommended amount of water for your canner, regardless of how many or how few jars are going in. Usually, for modern canners and certainly for modern Prestos, that is 3 US quarts / 3 litres. 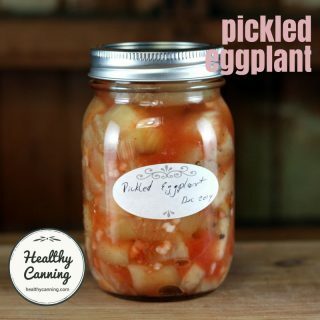 In commercial canning industry there is a name for two containers stacked end to end. 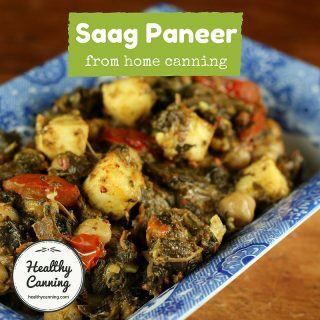 It’s called “nesting” and could increase the cooking process by 10% or more based on testing. The nesting could either be end to end with the containers on their sides or one on top of another. That’s why they recommend the spacer rack between layers. I have stacked with a rack in the 23 qt Presto canned but I will not stack for a water bath. The temperature distribution is too variable.